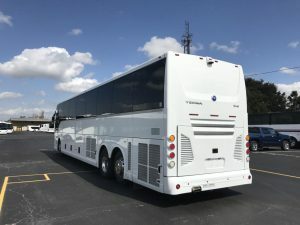 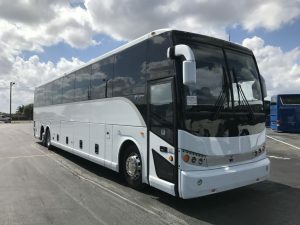 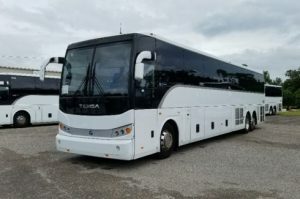 For those traveling long distances or traveling with a large group, these full-length Motor Coaches offer the best in comfort. 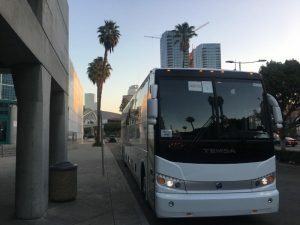 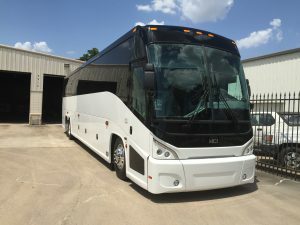 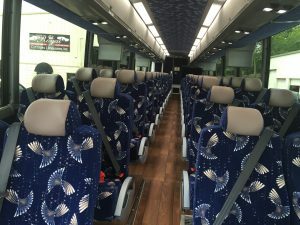 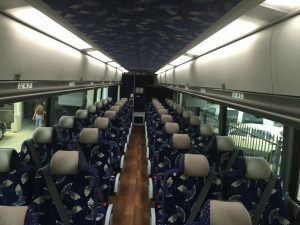 The Coaches are fully loaded with overhead television with DVD, Restroom, and Intercom system. 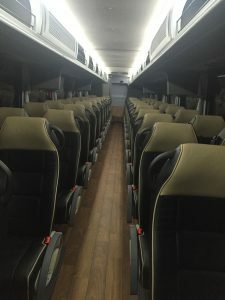 The Motor Coaches can comfortably seat up to 56 passengers. 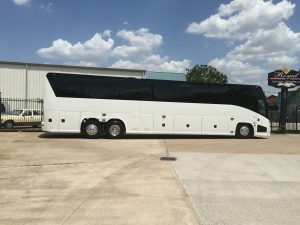 Whatever the event, we have the vehicle and service you want and deserve.